Transitional metal backplate for knobs by Richelieu. Its simple shape will not overwhelm your dicor. 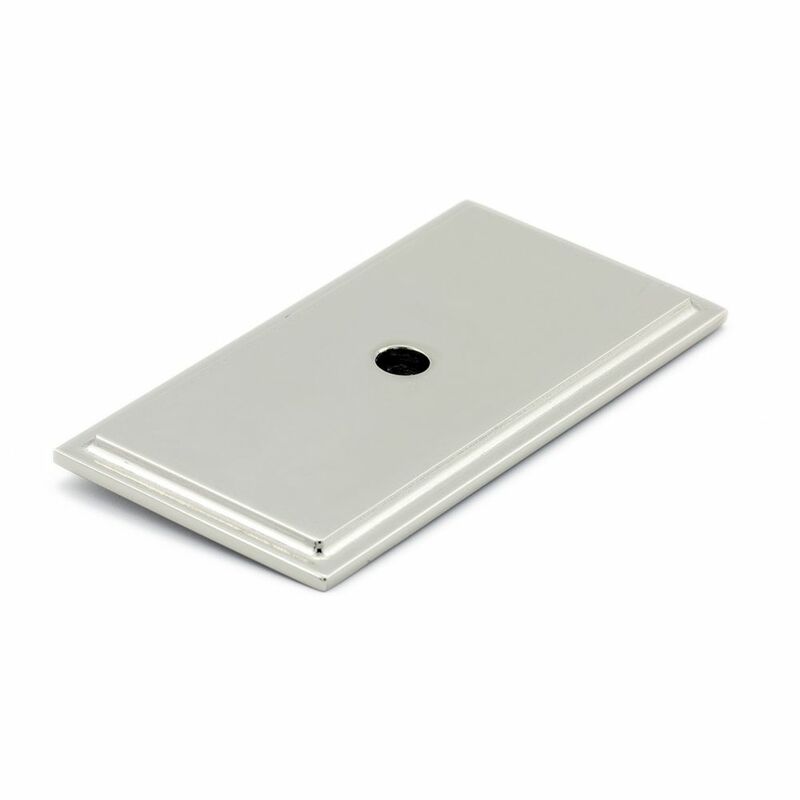 Transitional Metal Backplate for Knob Polished Nickel - Tremblant Collection Transitional metal backplate for knobs by Richelieu. Its simple shape will not overwhelm your dicor.